We might hold a garage sale to get rid of old items, but earning cash for your stuff might be the most fun and satisfying part of it. We’ve reiterated here just how easy it is to make a fair amount from secondhand items, with a little time and effort. You just have to know what you’re getting into. 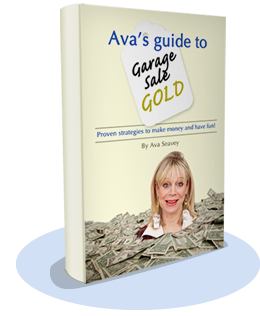 Whether you’re an amateur garage saler or just someone looking to improve your profits, you can learn a thing or two from the experts who’ve made a great living — and a fun life — out of garage sale-ing. Check out these three garage sale gurus who have vastly different backgrounds, but who all have valuable insights to share. sources such as eBay, Craigslist, and Etsy. 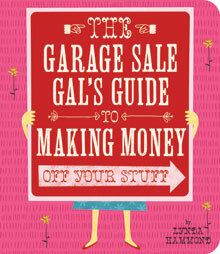 Get the book and read her blog at GarageSaleGal.com. using advertising techniques she had gleaned. signs and pricing stickers, at GarageSaleGold.com. collectibles for substantial profits. 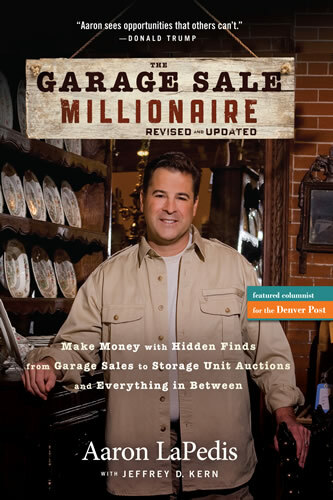 Start reading the book for free at TheGarageSaleMillionaire.com. Trick or Truth? How Well Do you Know Garage Sales? Copyright © 2019 Garage Sale Blog.